A court-appointed trustee wants the owners of the New York Mets to give up $300 million -- money he says is fake profit from Bernard Madoff's epic Ponzi scheme, lawyers say. Read the court order to unseal the complaint. 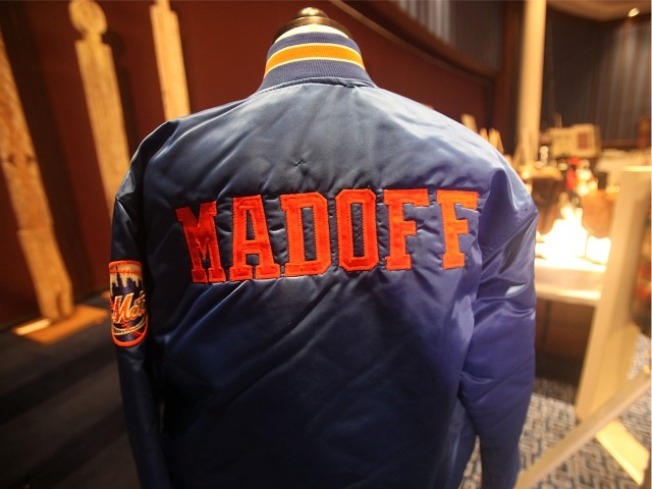 The suit has cast a cloud over the Mets ownership, which has said it's exploring a partial sale of the team to cover what the lawsuit alleges to be hundreds of millions of dollars the team owners owe from profits they took out of Madoff's Ponzi scheme. 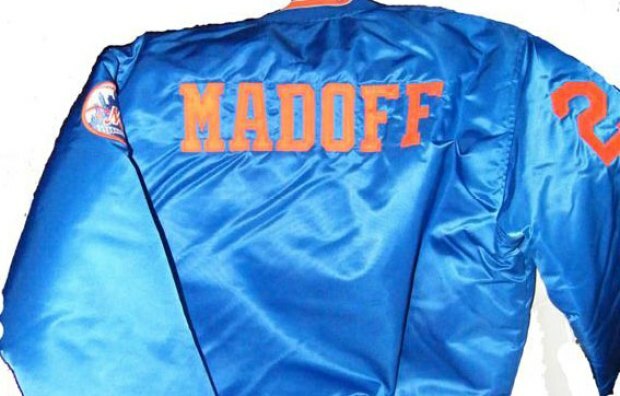 The Mets owners deny wrongdoing or having had any knowledge Madoff was a fraud. The Trustee has alleged the Mets owners should have known or suspected a criminal scheme was underway based on their alleged outsized profits. "There are thousands of victims of Bernard Madoff’s massive Ponzi scheme. Saul Katz is not one of them. Neither is Fred Wilpon. And neither are the rest of the Sterling Equities’ partners," Fernando A. Bohorquez, Jr., a Baker & Hostetler partner representing the Trustee, said in a statement. 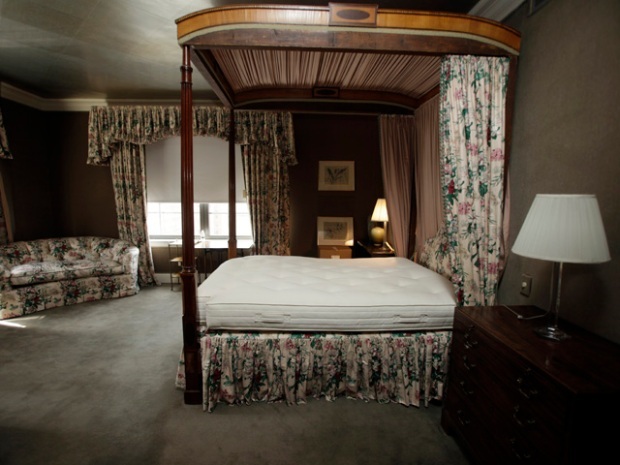 The complaint alleges Katz and Wilpon families and businesses were deeply linked to Madoff for more than 20 years. The Sterling partners, their family members, trusts and Sterling-related entities held about 300 accounts with Bernard L. Madoff Investment Securities (BLMIS). "Saul Katz, Fred Wilpon and their partners capitalized on their close personal connection with Madoff and used their BLMIS investments to anchor the Sterling empire. Madoff money flowed through every aspect of Sterling’s business; whether real estate, baseball or private equity, virtually every Sterling business held investments with BLMIS," Bohorquez said. The complaint also alleges the Sterling partners all had close personal and business ties to Madoff, and used their fraudulent accounts with BLMIS as collateral for financing for more than two decades in order to secure capital under favorable terms. Also, Sterling allegedly steered close to 180 referrals to BLMIS -– including their own employees through a 401(k) plan –- thereby allegedly channeling hundreds of millions of dollars into the Madoff Ponzi scheme, according to the complaint. Madoff also invested millions in various Sterling ventures. David Sheehan, counsel to the Trustee and a partner at Baker & Hostetler LLP, the court-appointed counsel for the Trustee, said the firm was pleased the complaint was unsealed, given the "high level of public interest" in the matter. Previously, Karen Wagner, who represents the Wilpons and other Mets owners, told Bankruptcy Court Judge Lifland they now "agree that the complaint should be unsealed immediately." Wagner said leaks have made keeping the documents secret no longer practical. NBC New York and The New York Times had filed motions with Judge Lifland, requesting to seek access to the documents. To date, the court has offered no explanation as to why it was keeping the records sealed. The move to unseal the complaint comes two days after the Madoff Trustee made public its allegations that banking giant JPMorgan Chase had clear warning signs that Bernie Madoff was running a Ponzi scheme. 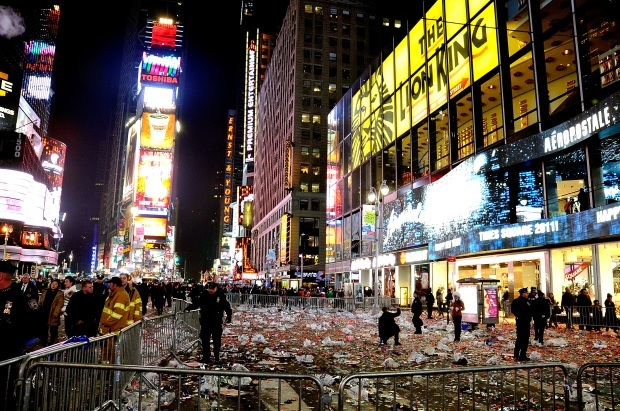 They want the bank to pay more than $6 billion to Madoff investors who lost money. The bank denies any wrongdoing.